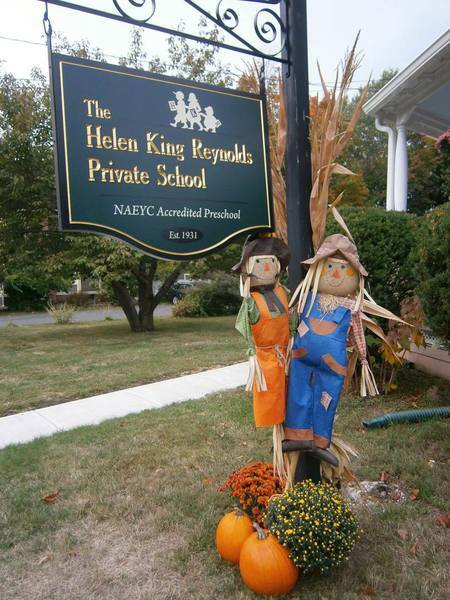 Welcome to the Helen King Reynolds Private School! 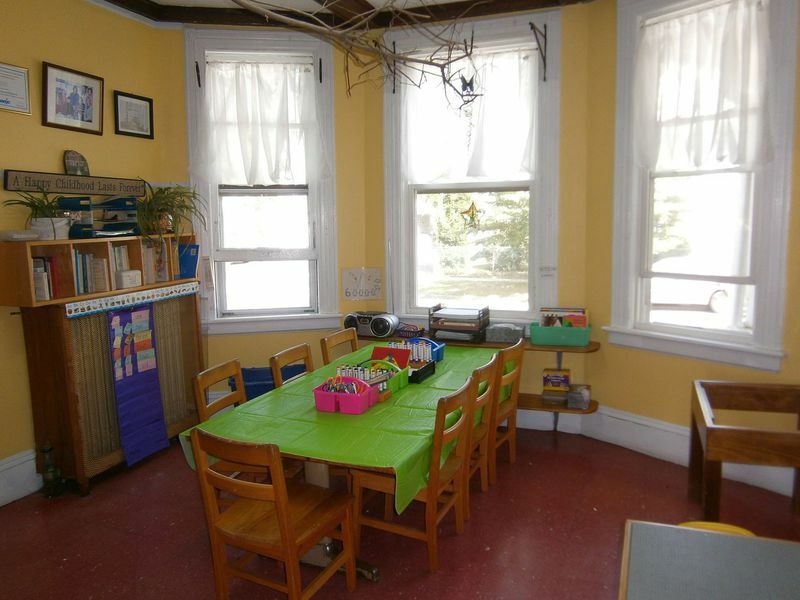 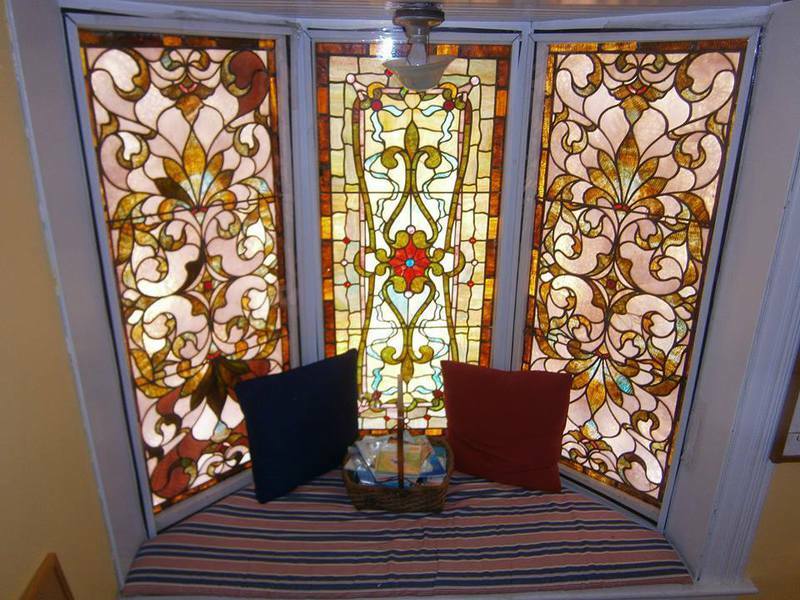 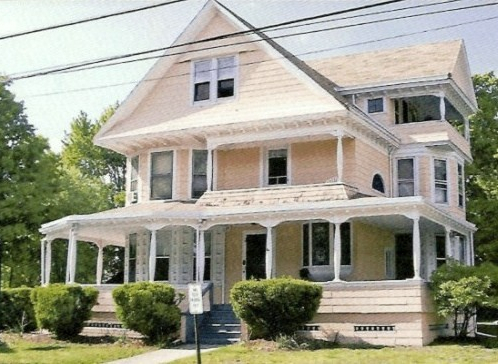 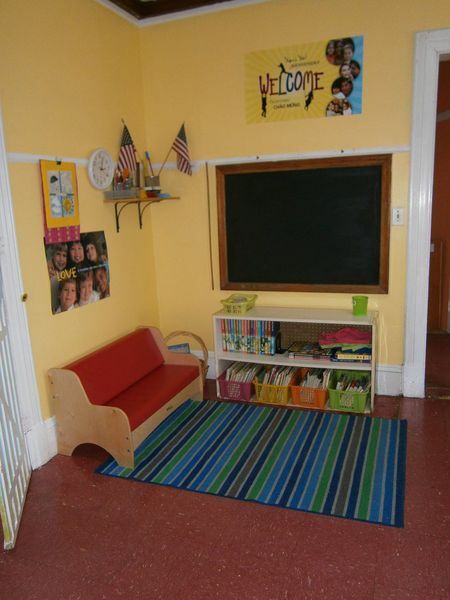 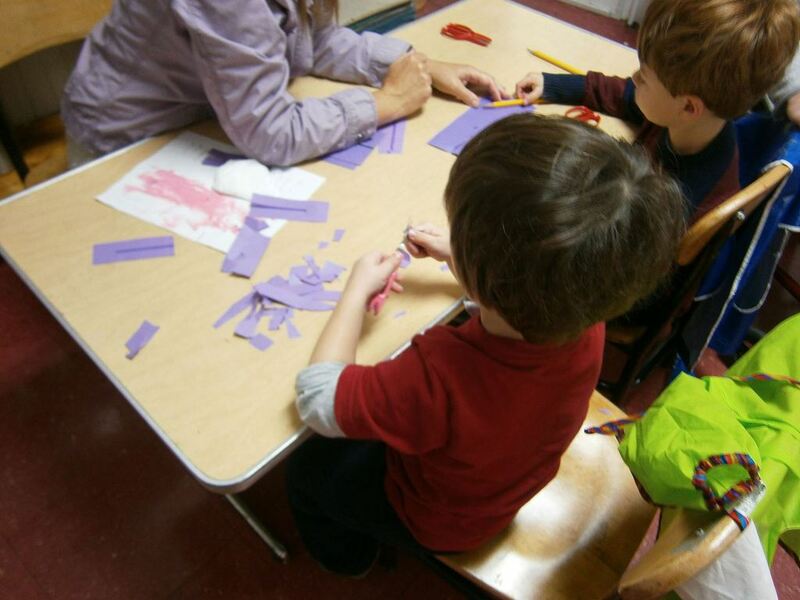 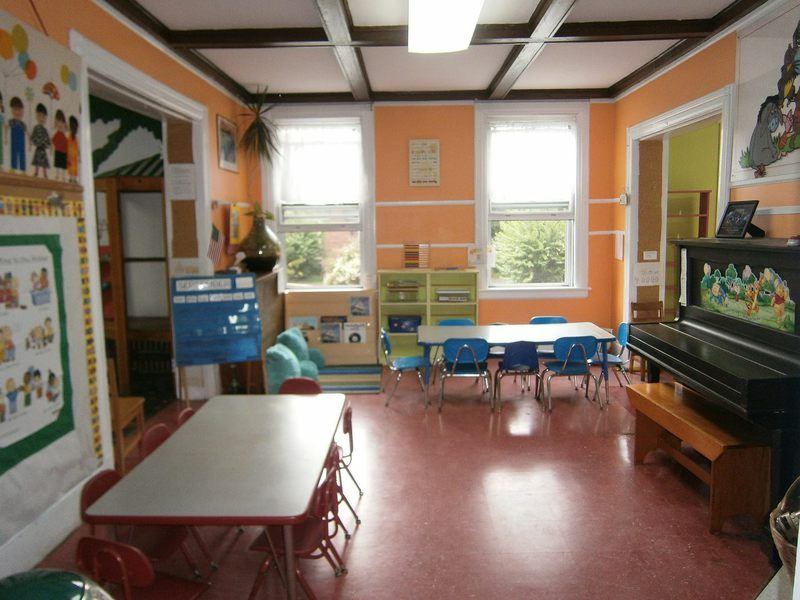 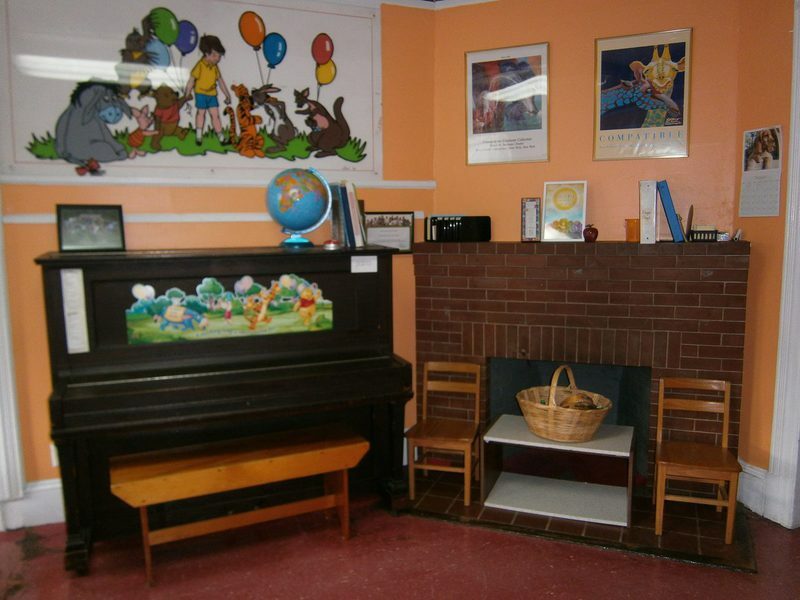 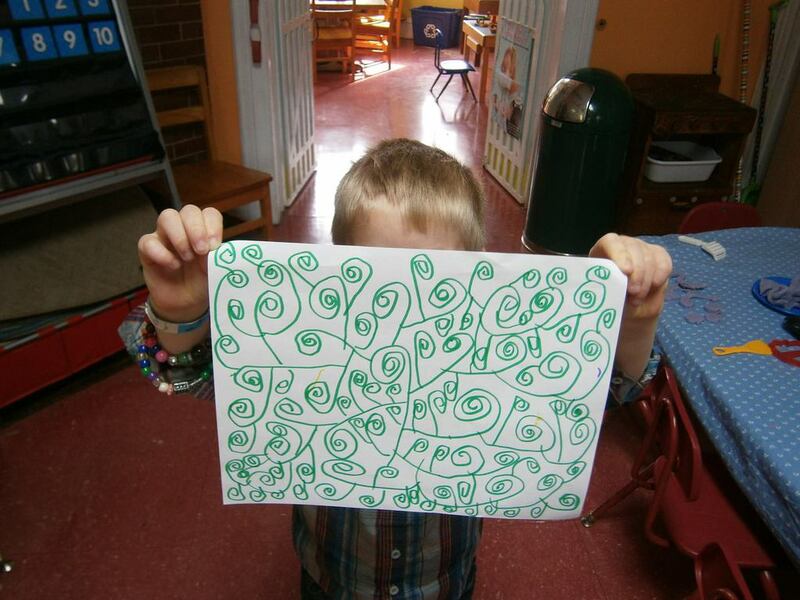 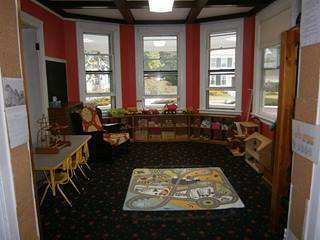 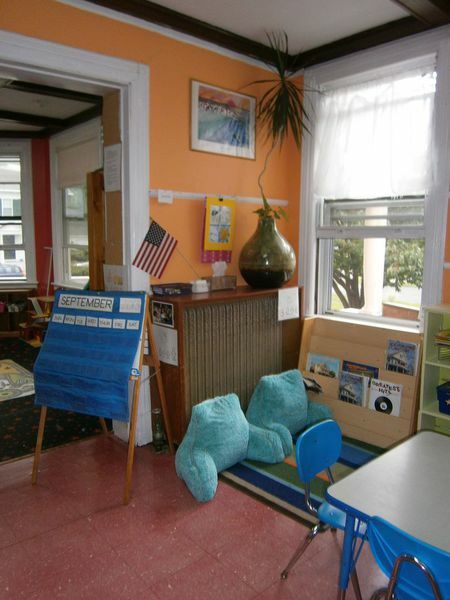 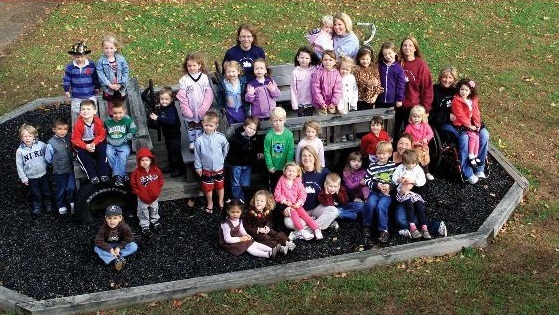 HKR is a preschool for 3 and 4 year old children located in Stratford's historic district. 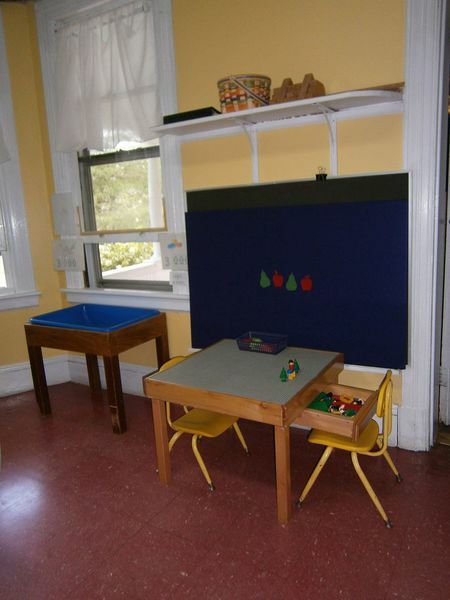 Founded in 1931, HKR continues its longstanding tradition of excellence in early childhood education. 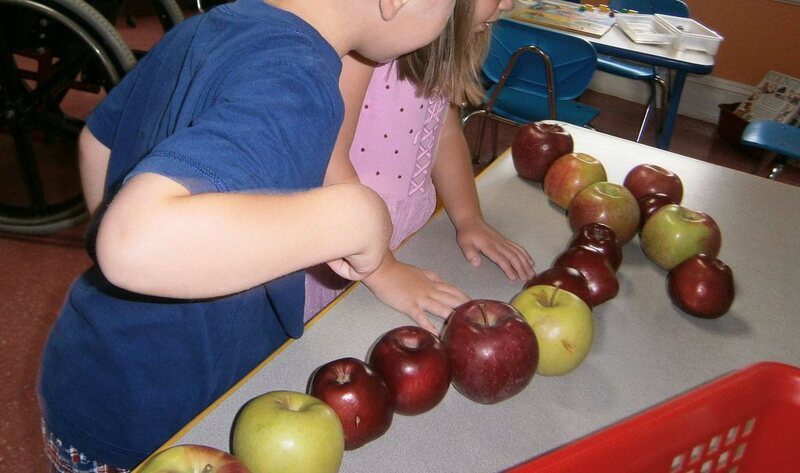 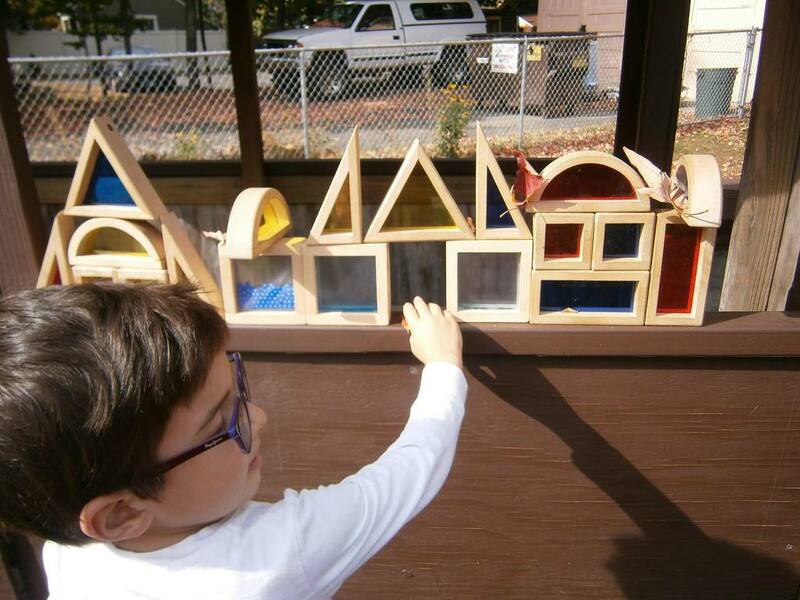 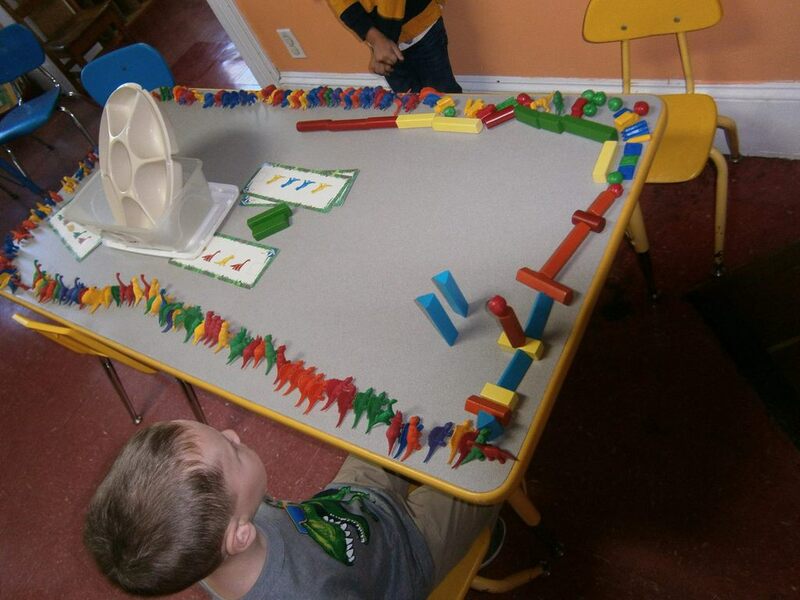 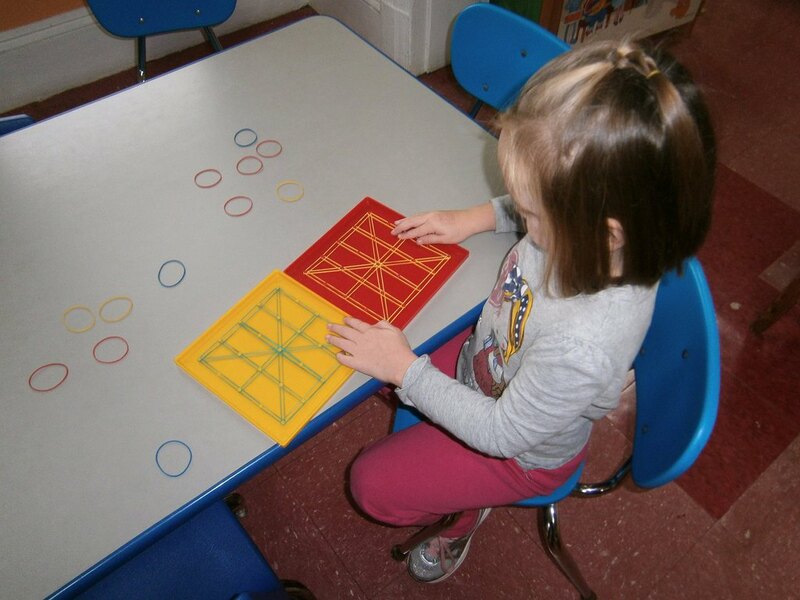 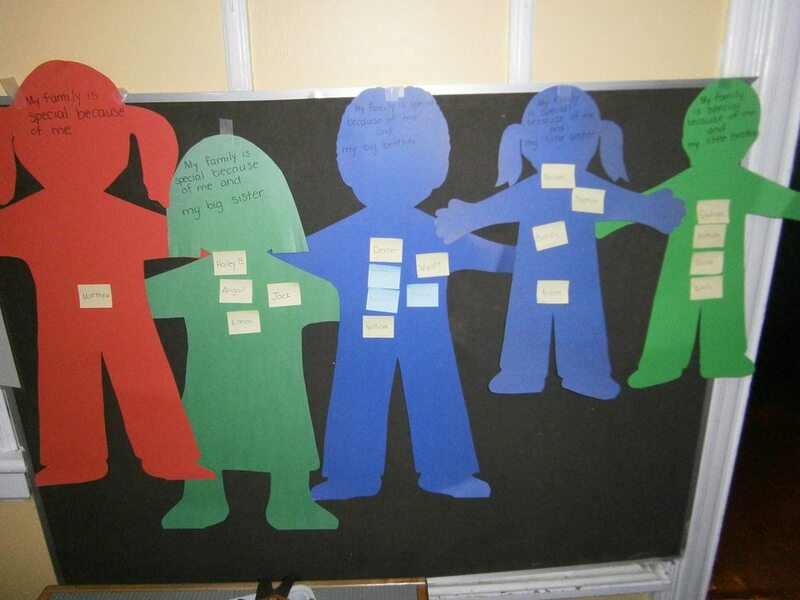 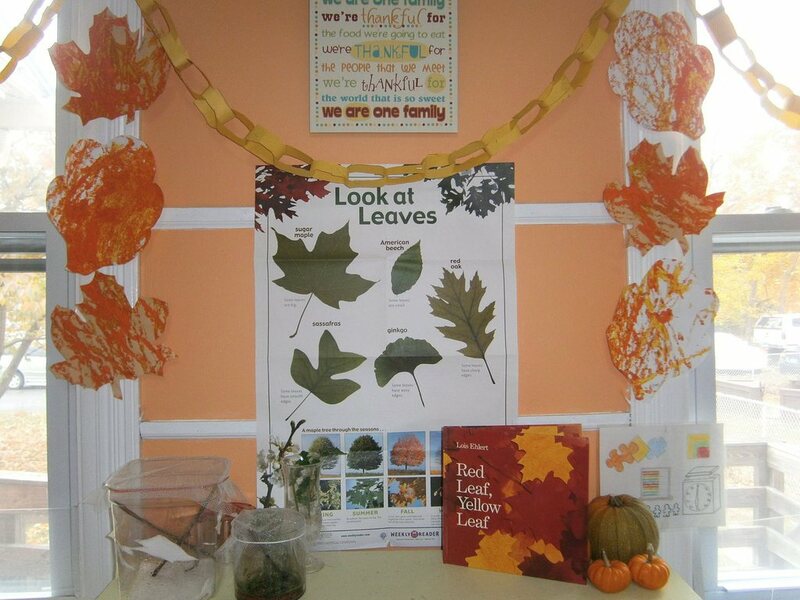 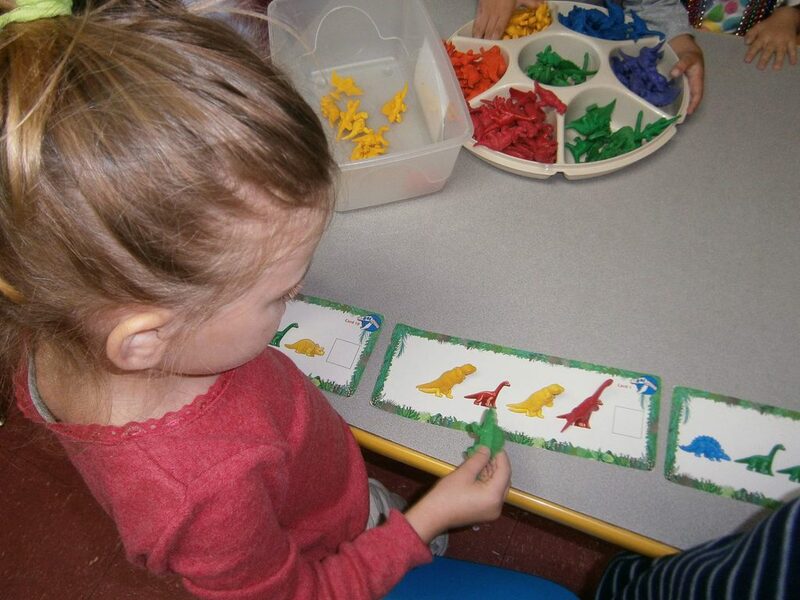 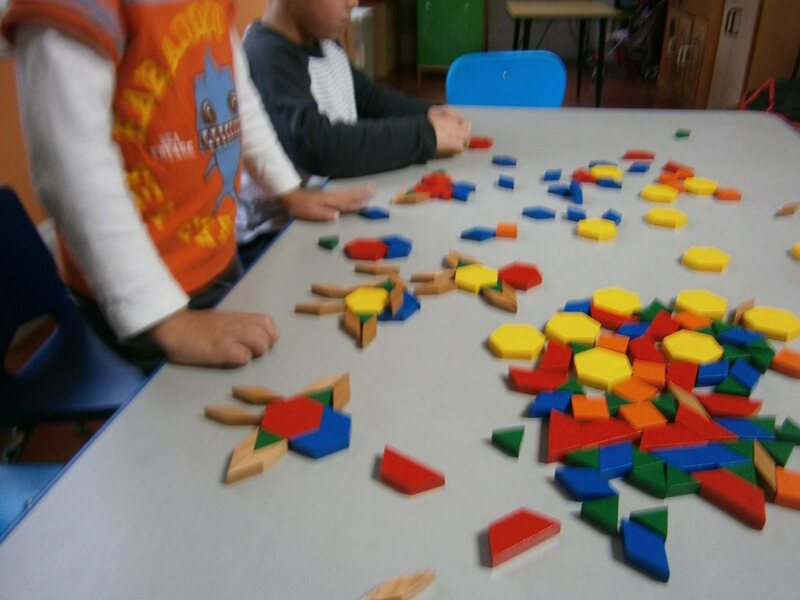 Our goal is educating the whole child through play-based learning in a safe and pleasant environment. 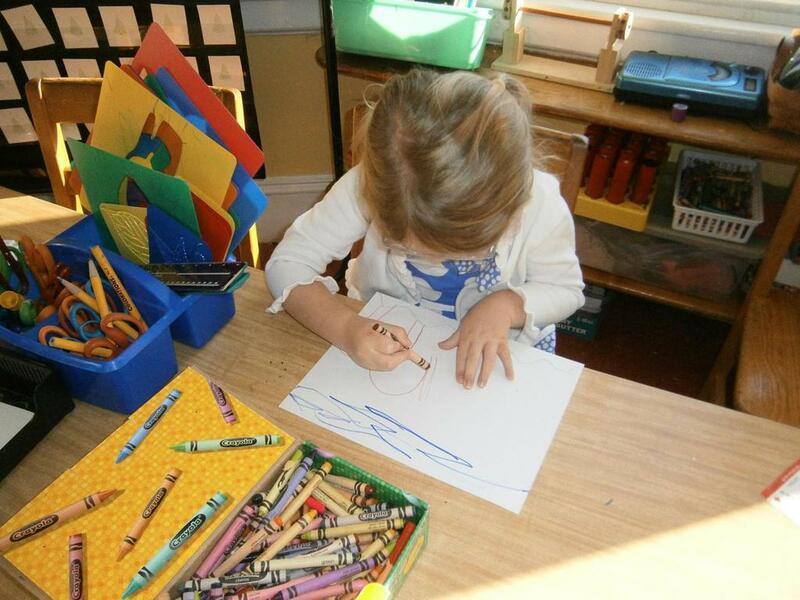 Our professional staff is caring, creative, and appreciative of your child's age. 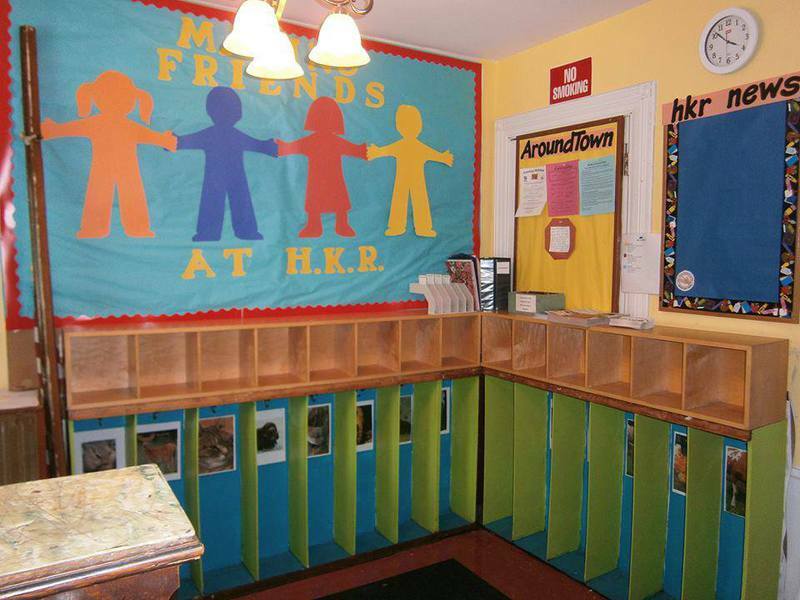 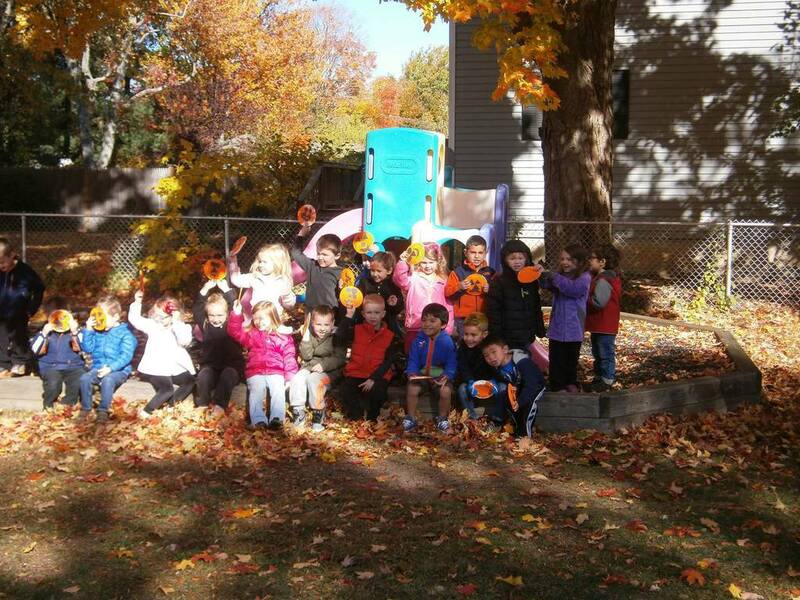 Each day at HKR your children will enjoy fun-loving activities for their social, physical, emotional, and intellectual development. 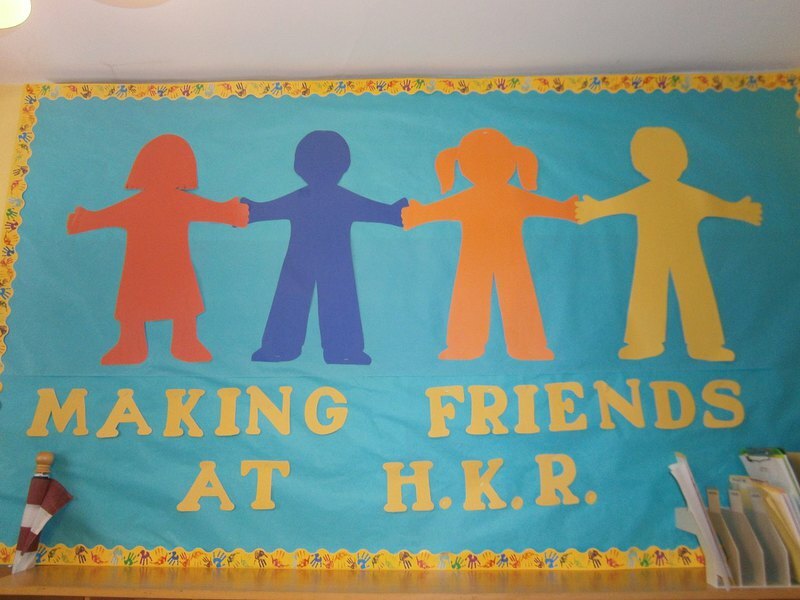 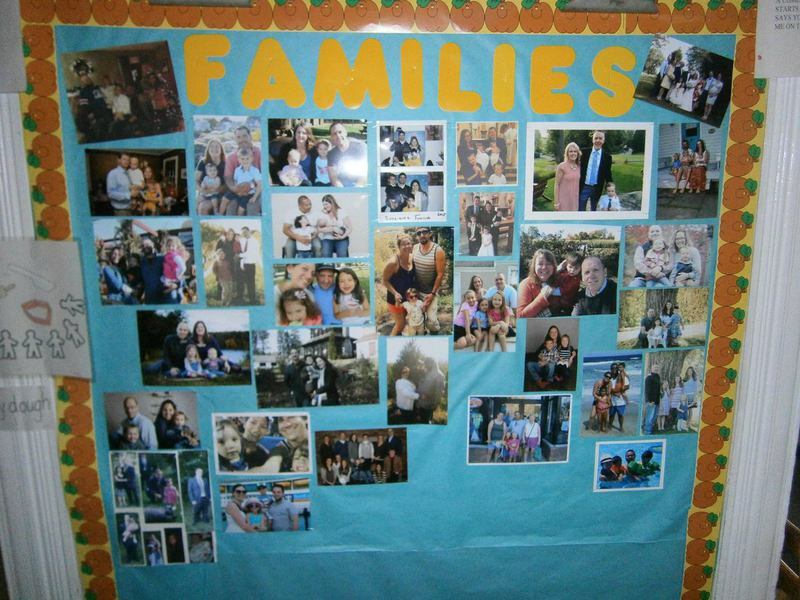 The HKR staff, our students, and their families work as a team to provide a wonderful first school experience. 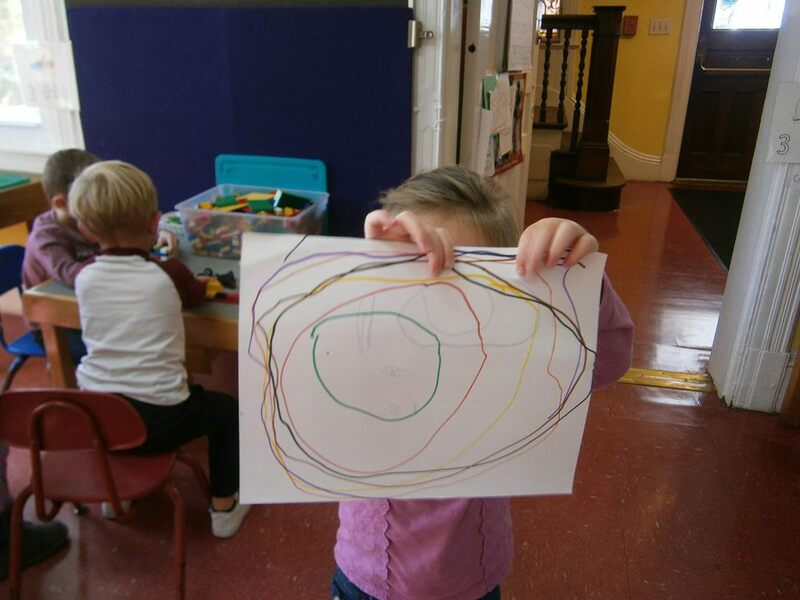 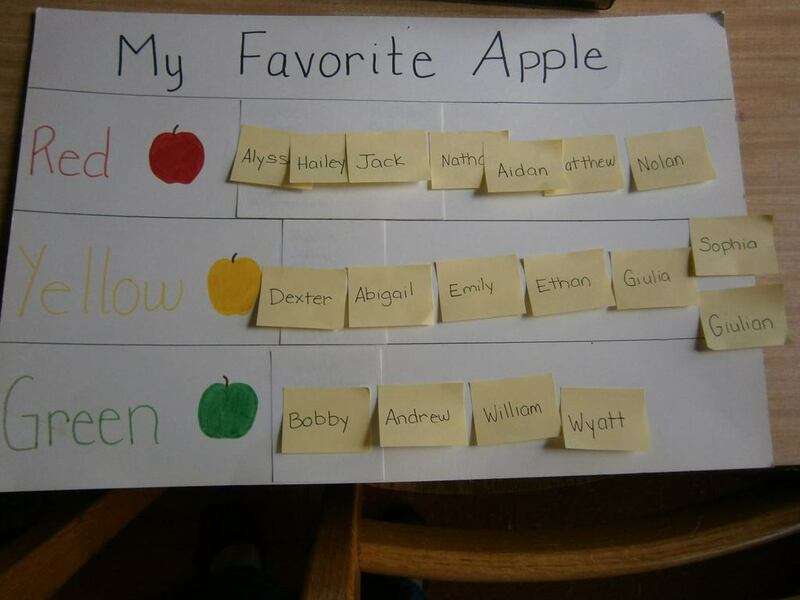 It's our pleasure and privelege to share in your children's early years with you! 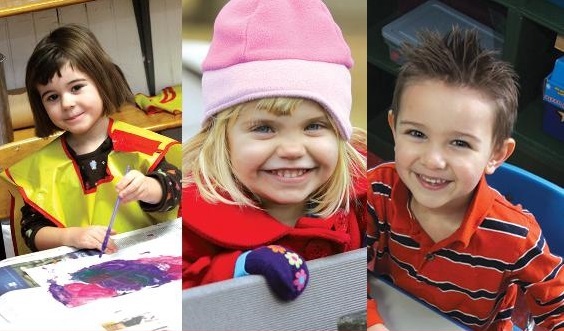 At Helen King Reynolds Private School, our day revolves around our play - the most effective way to learn - in a nurturing and loving environment. 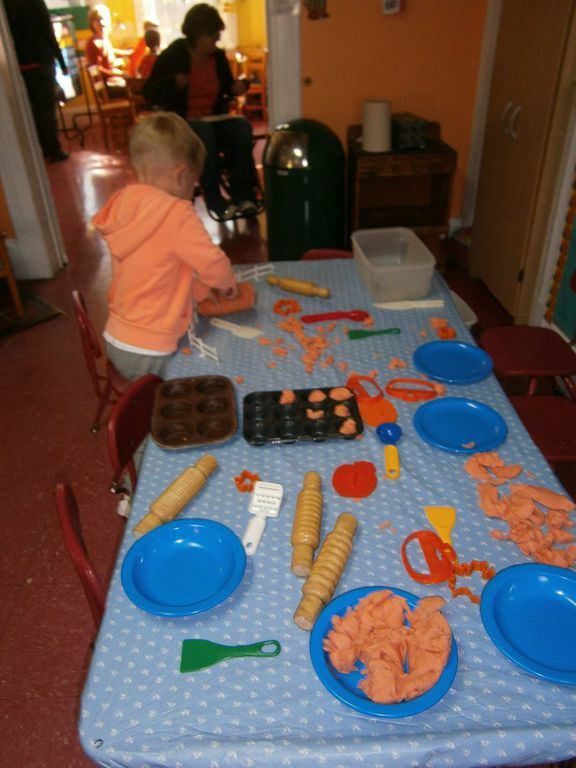 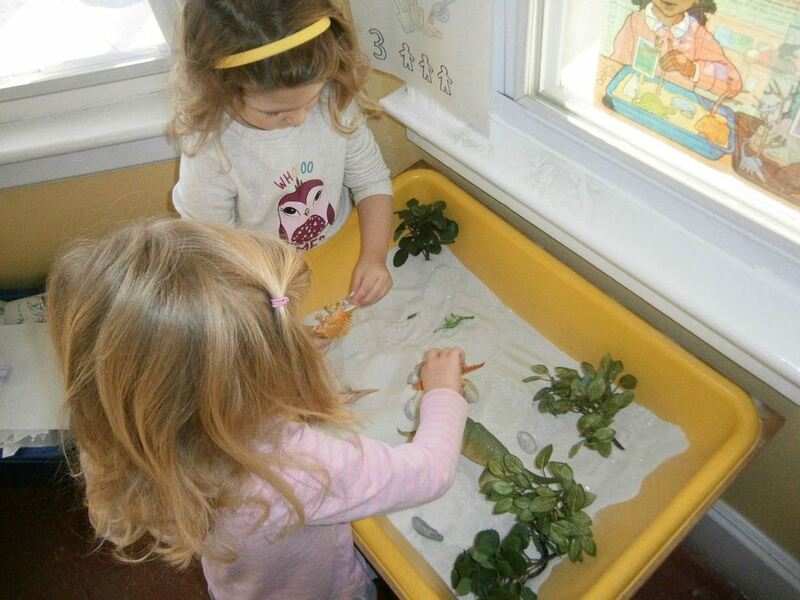 We play in our dramatic play area pretending to be anything from a mommy and daddy to a farmer to a waiter and more! 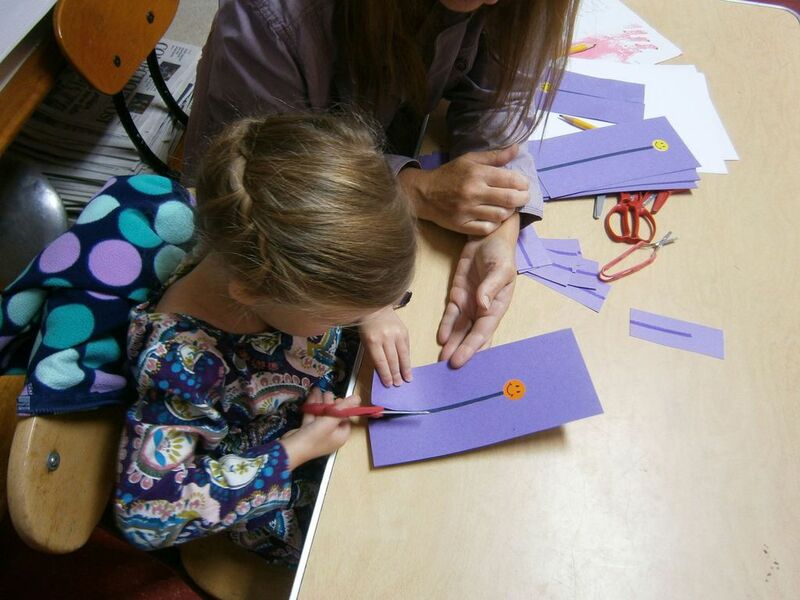 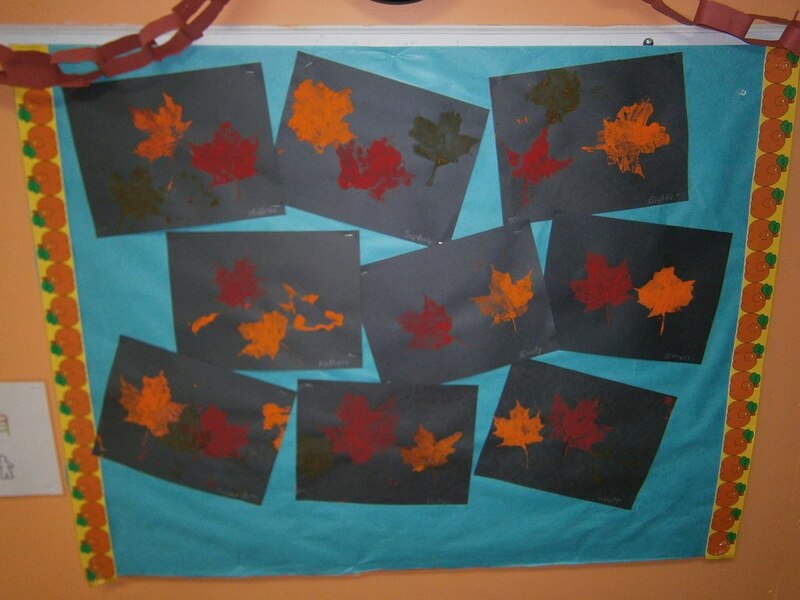 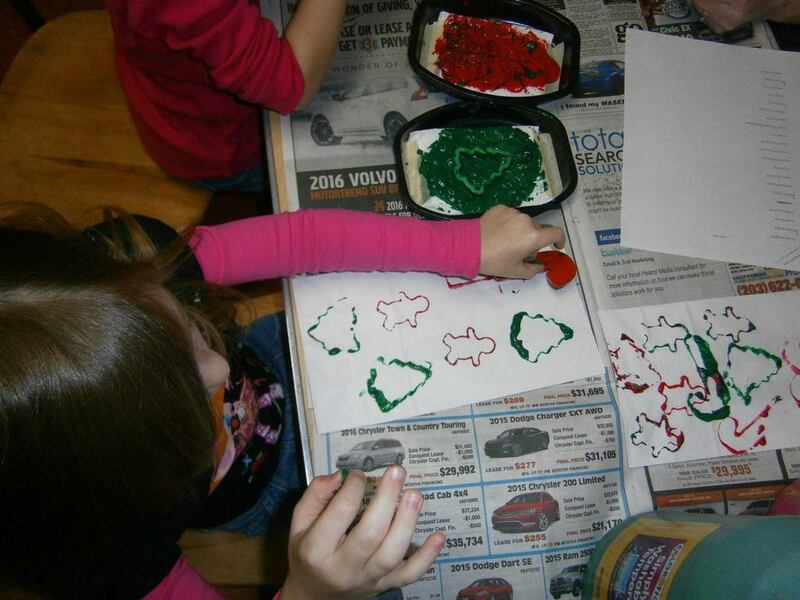 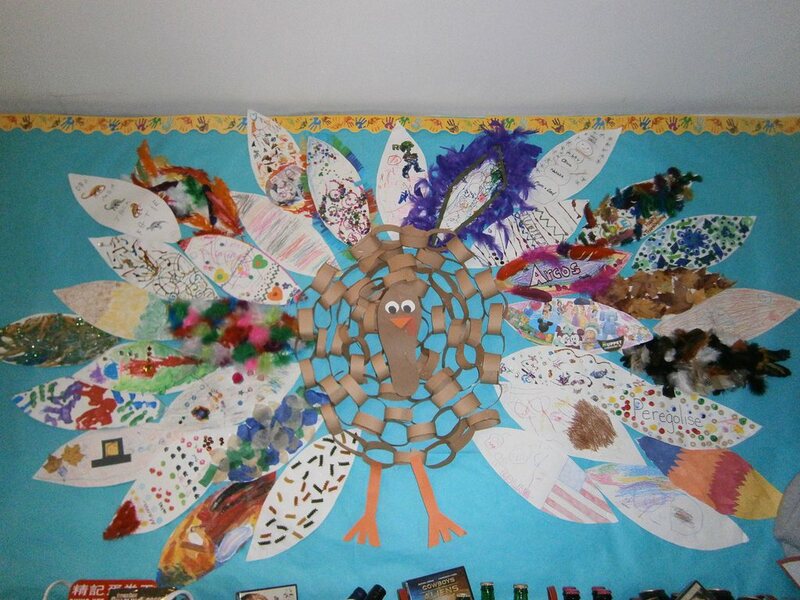 We draw, color, cut and glue all sorts of seasonal craft projects. 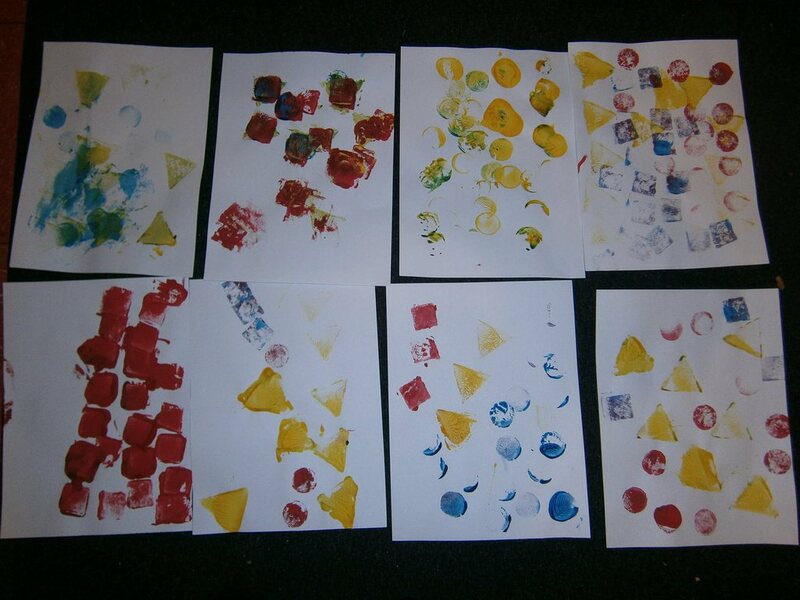 We learn about painting and what happens when we mix colors together. 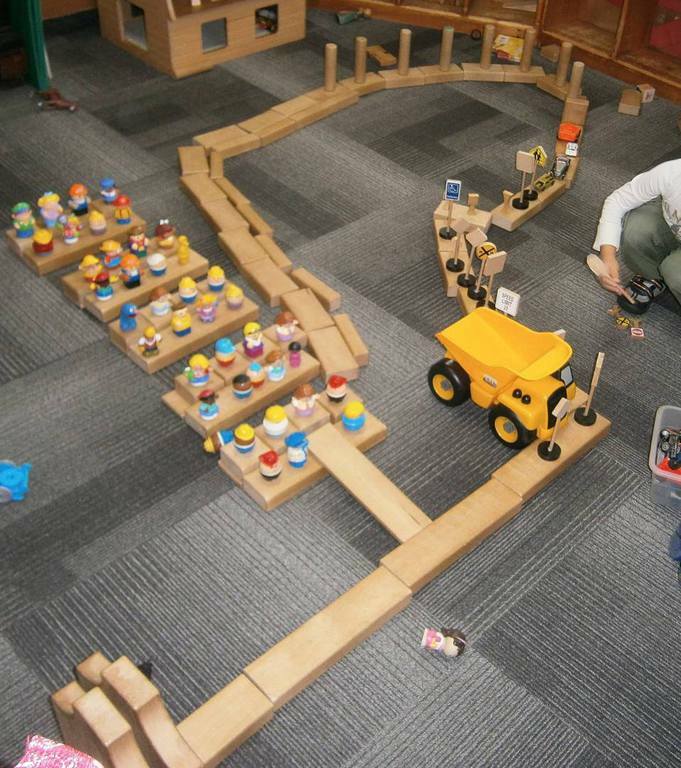 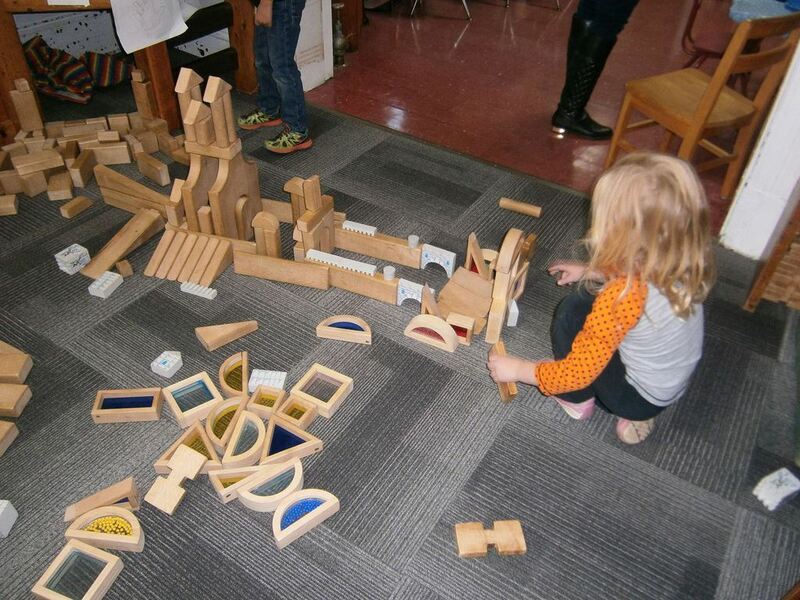 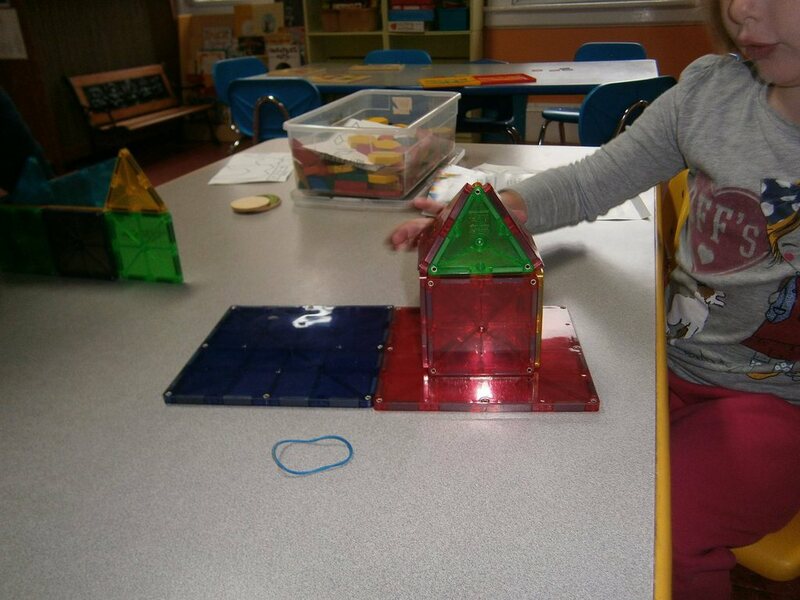 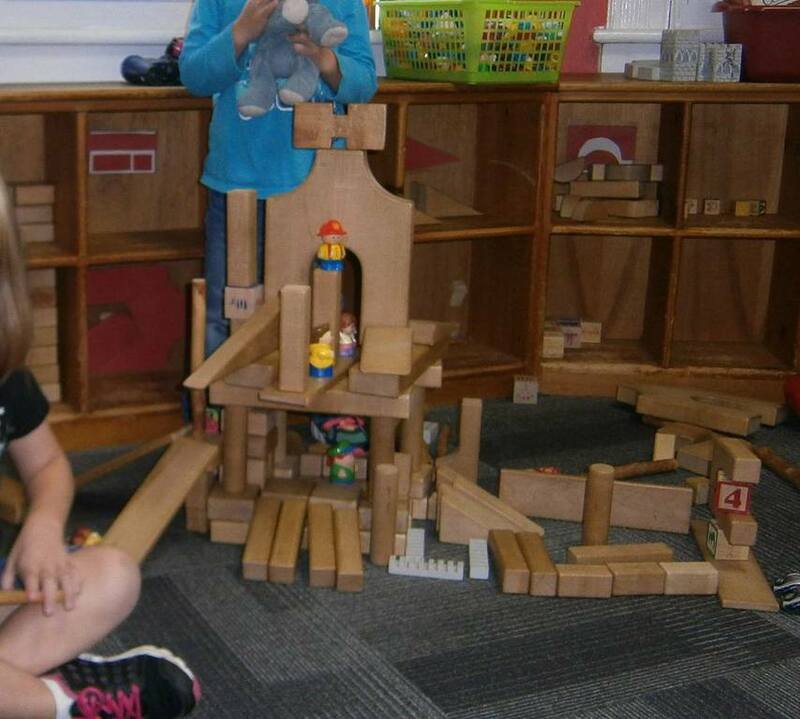 We build with blocks, create with manipulative activities, we sing songs and dance to music. 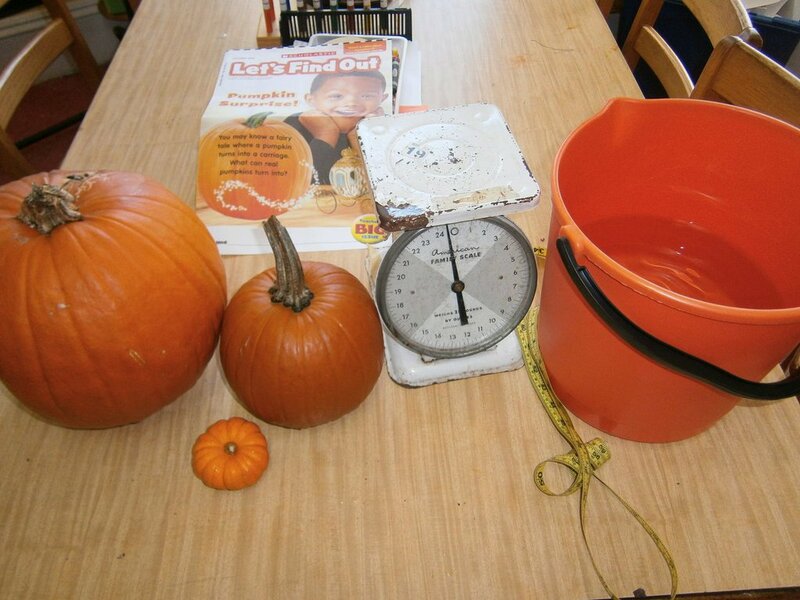 We do science experiments, make counting graphs, and even write our own stories too. 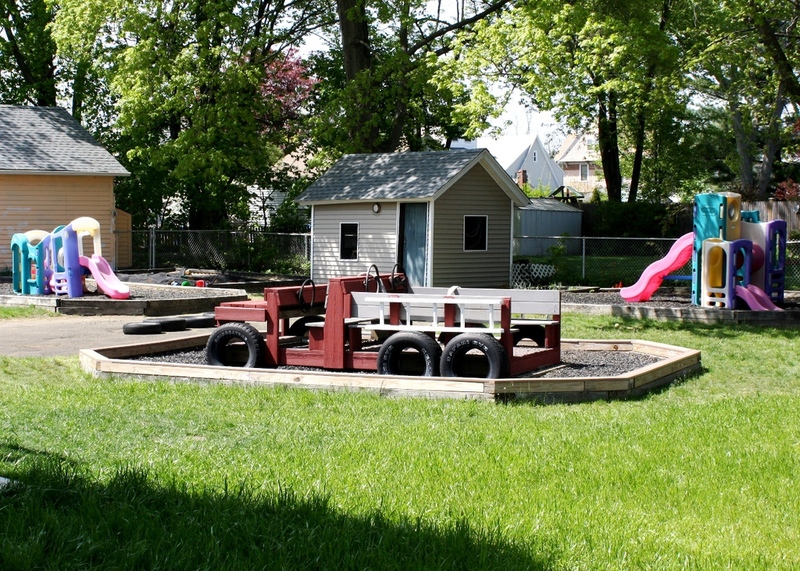 And, of course, we play outside in our play yard. 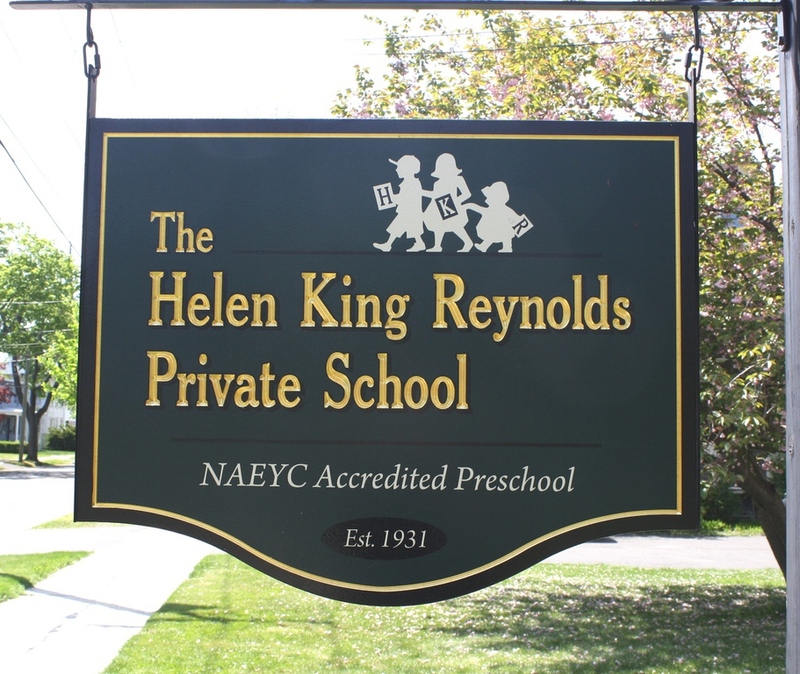 "We love, love, love Helen King Reynolds and can't say enough good things about it to everyone we meet. 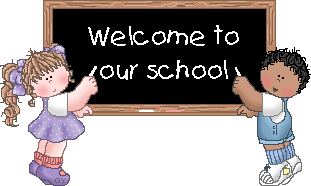 You truly have a fabulous school!" 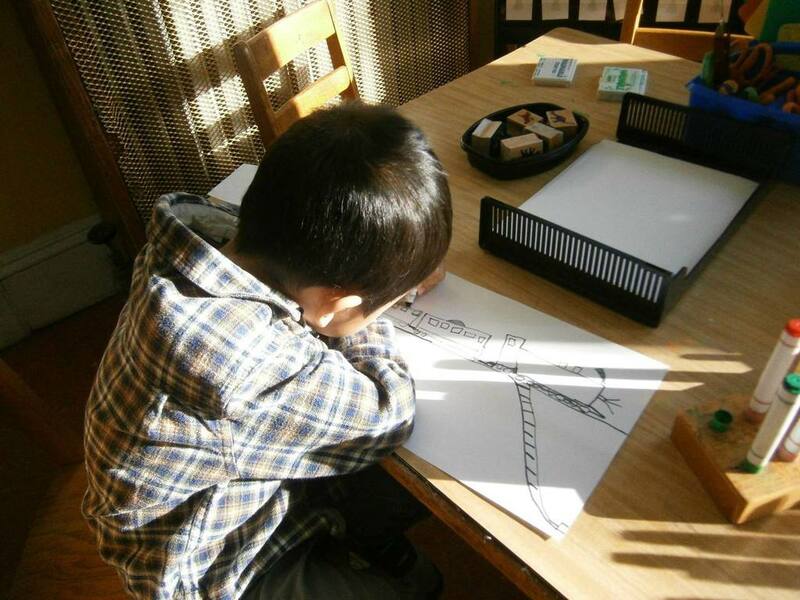 Feel free to print our registration form!